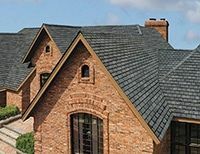 Most Akron homeowners recognize that choosing a roofing contractor is a crucial decision that will affect their home and their pocketbook for years to come. That’s why the Better Business Bureau reports that roofing contractors are consistently among the most inquired-about categories not only in the Akron area, but throughout the nation. With Campopiano Roofing, you can rest assured you’re hiring the best roofing company in the industry. 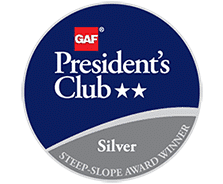 Campopiano Roofing is proud to be a GAF Presidential Club Master Elite™ Contractor, a designation achieved by only a small fraction of the 3,000 Master Elite contractors around the country. This means our company has been carefully screened to ensure we abide by all local and state regulations, maintain exceptionally high quality standards, and consistently offer an excellent customer service experience. The prestigious President’s Club Award recognizes an even greater commitment to performance, reliability and service. The Campopiano team strives to do exceptional work for every homeowner. We pay attention to the smallest details, so there won’t be a need to call us back in a few months for repairs. We pledge to be respectful of your property and your life by behaving courteously, staying on schedule, completing our work efficiently and cleaning up completely at the end of each day. 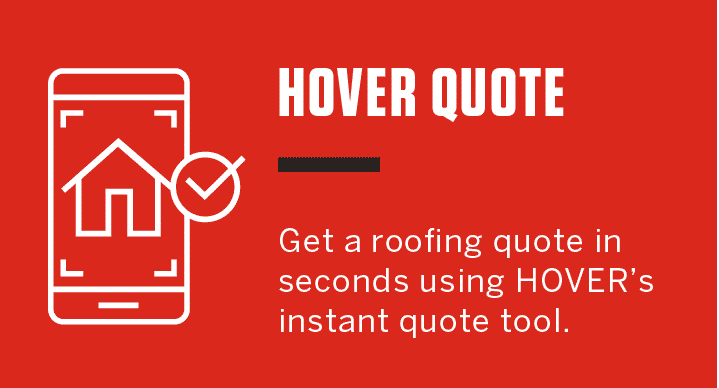 Our goal is to keep your home looking and functioning its best over the long term, and to earn your referrals of family and friends in search of a roofing contractor in Akron. If you are a business owner or property manager, Akron Ohio commercial roofing is one of Campopiano Roofing’s specialties. We offer the same high level of service for commercial clients. Your biggest concern is your home. At Campopiano Roofing, our biggest concern is your peace of mind. Contact our office at (330)-391-7799 or request a FREE estimate for your residential or commercial roofing project. We’d be pleased to schedule a convenient time to meet with you and discuss your needs.